1stPoint has developed one of the most advanced SMS routing networks available in the industry. Based on the proprietary technology developed for voice routing, out network supports SMS-enabled DIDs (long codes) and short codes, the ability to route messages based on source, destination, cost or even content. 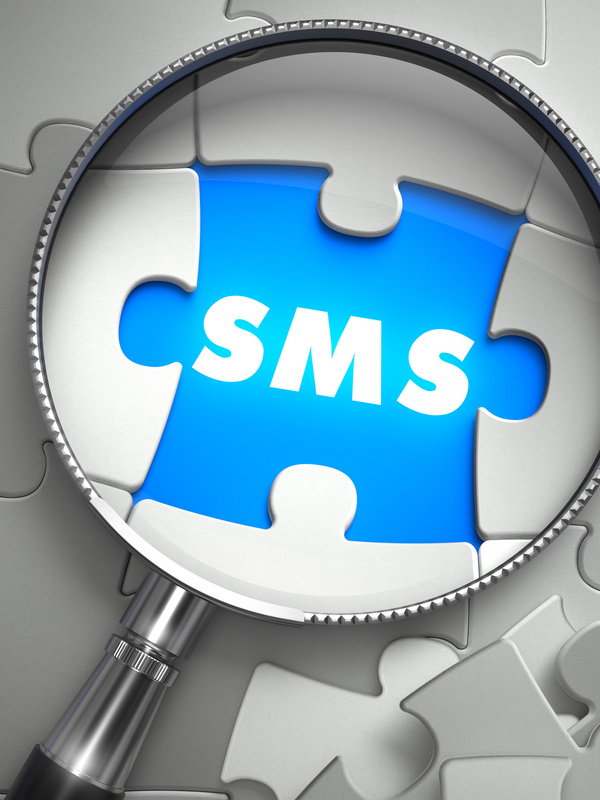 Our network supports our "SMS-to-Any" technology, where you can send and receive messages via a wide variety of protocols for simple message delivery and rapid time to market.